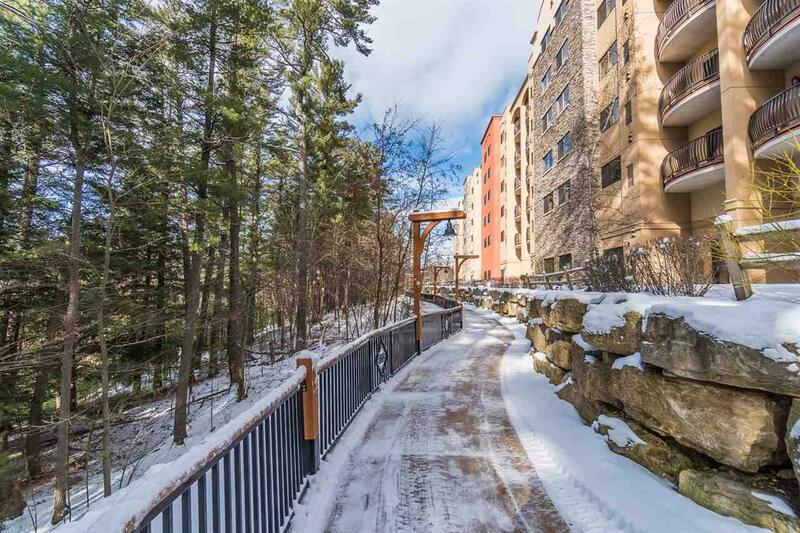 2411 River Rd, Wisconsin Dells, WI 53965 (#1849711) :: Nicole Charles & Associates, Inc.
Overlooking the Wisconsin River, this gorgeous condo at Chula Vista Resort is priced well under assessed value. 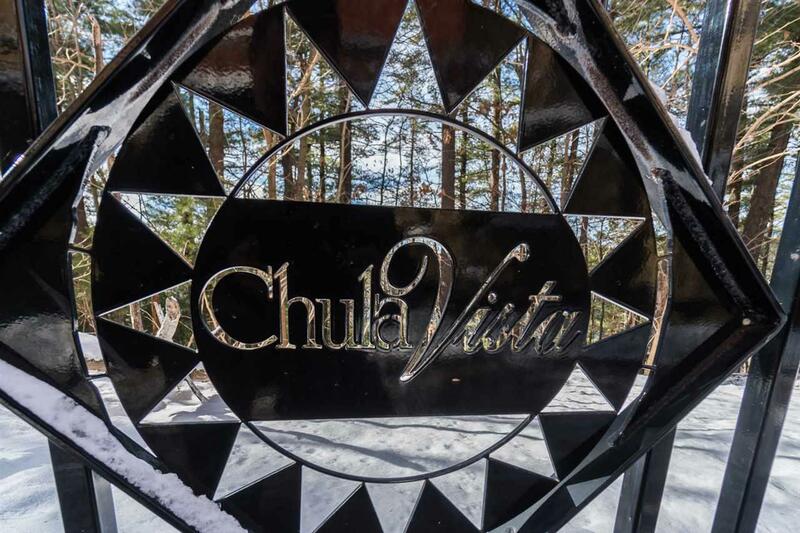 With 3 bedrooms & 3 baths, this unit also has the "lock out" option (2 bedroom/2 bath plus 1 bedroom/1 bath option) offering more rental income/opportunities. 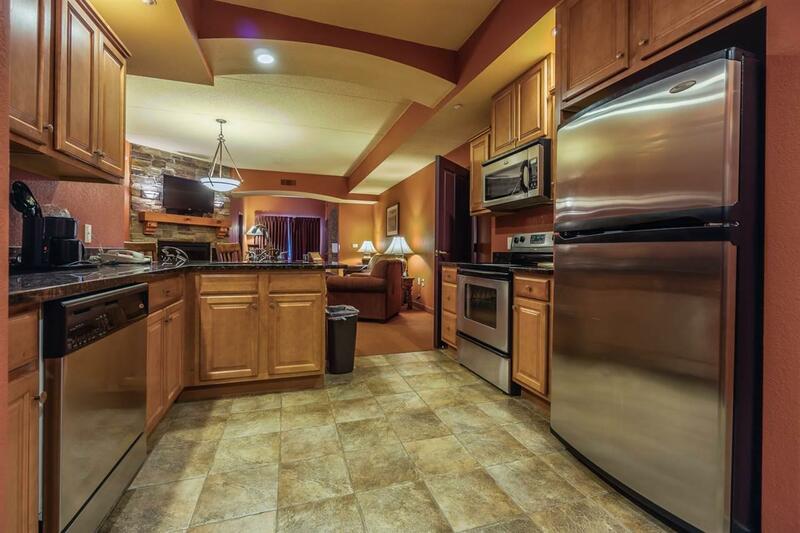 Luxuious granite counters, stainless appliances, tile flooring, whirlpool tub, wet bar, 2 fireplaces & more. 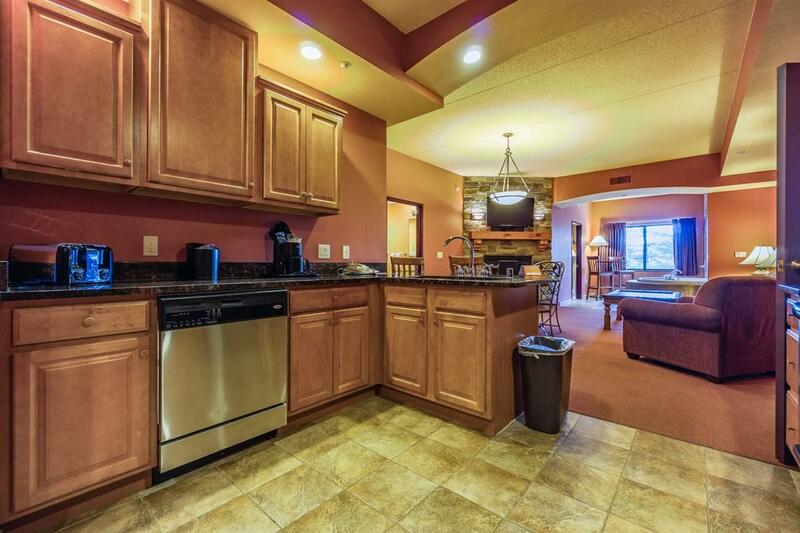 Quiet location & minutes to Downtown Wis Dells, Upper Dells & Wis River. Currently in rental program w/strong rental history. Amenities include indoor/outdoor water parks, restaurants, golf course, Spa, Riverwalk, outdoor activities & more! Listing provided courtesy of Re/Max Grand.